Seattle bed bug inspection can keep your home safe and pest free. 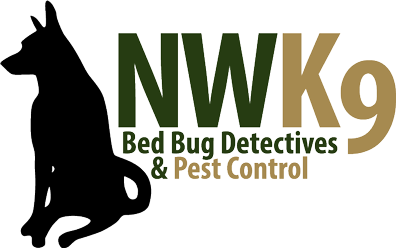 Seattle bed bug inspection can keep your home bed bug free. Make sure your home is a safe and healthy environment. We are able to make sure bed bugs are not inhabiting your living space. Now is the time to call us so we can do what we do best. What are you waiting for?